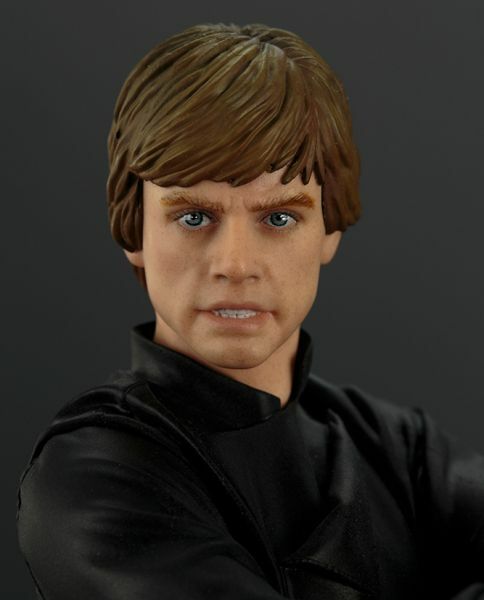 Kotobukiya's latest ARTFX+ statue from the Star Wars franchise is none other than Luke Skywalker from Episode VI: Return of the Jedi. 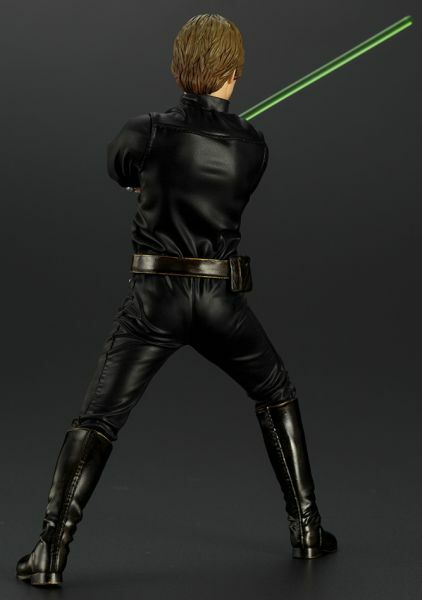 Luke is perfect for display alone, or pose with the previously released Darth Vader to reinact their battle scene! 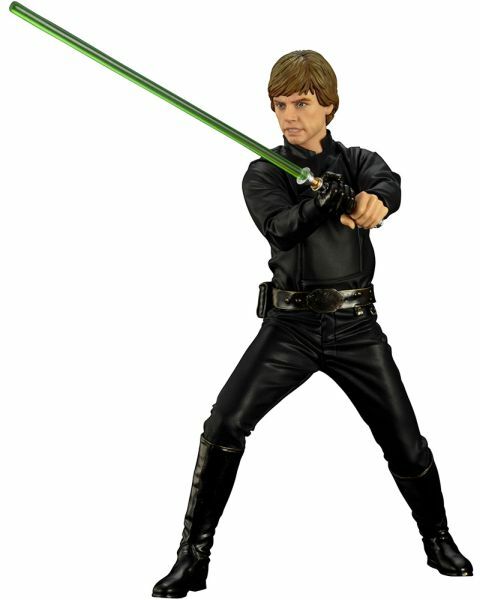 Includes: Metal display base, Magnets in feet for display stability on metal base, Pre-painted and easy to assemble!